Posted on 12/14/2015 at 5:48 pm. “What if I want to work at the cheese counter at Whole Foods?” asked a women of me earlier this week after a speaking engagement that I did to promote my book, Women & Transition. She was the parent of a toddler and someone for whom Whole Foods would never have been an option prior to childbirth. I’d describe her as a type-A achiever who was asking important questions of herself. Did I hear frustration in her voice? Resignation? She seemed to be toggling back and forth between a new identity and one more firmly entrenched. My suspicion was that the newer one had already introduced her to unfamiliar waypoints and some unusual reactions from others. I wished I’d had a few more minutes to talk with her. With another few minutes I would have added three other tidbits that I’ve learned along the way….. The very first thing I would have talked about is my more expansive understanding of transition. Transition is about growth, progression, and development. Not failure. I wonder if this ‘failure’ characterization had crossed her mind? Transition occurs when what holds value and meaning for us begins to shift. It can shift a little or a lot. Identity sits at the core of it all. Wrapped up in this construct lies how we define success and failure. Many many in our society – both men and women – misunderstand transition. Unfortunately. The second thing that I’d say to my prospective cheese counter recruit is that transition asks us to dignify our own voices. ‘Ask’ sounds awfully deferential. Demand is more appropriate. Dignifying our voice is difficult, frightening and enlivening. I remember a woman who participated in my research. She was devastated by her transition’s trigger, an unexpected job loss. “I guess I’m not the smart successful woman who I always thought I was,” she said at the outset of our conversation. After nearly a year of transitioning she came to the realization, “What I want for myself is enough. Instead of valuing what other people think I could or should do.” It was a huge shift. With the shift newly viable work options appeared as if for the first time. She was nearly 50 years old. Is what you want for yourself enough? The last topic that I’d share with my cheese counter friend has to do with society’s readiness to hear our voices. Will society acknowledge the value of our voice if it lands outside of the ‘success’ definitions that are so firmly entrenched? I think the answer to that question is yes and no. Why? Because dignifying our voice is only one leg of a three-legged stool. All three need to be present and functioning for women’s voices to FINALLY be valued. Transition focuses on our own self-authored voice – the 1st leg. The other two legs are workplace programs and federal/state policies. Both are lacking in their ability to support anything outside of male norms. Could that be why we have programs and policies that fall way short of the need? Our voices – refreshed and stronger thanks to transition – are a critical part of accelerating change in these two legs. Sadly our voices aren’t a panacea. I hope my cheese counter comrade would understand that transition is about creating our own script – one that dignifies all that is you. It doesn’t matter whether you choose cheese counters or corner offices or lunch rooms to monitor. What matters is that you dignify that which is truly yours. 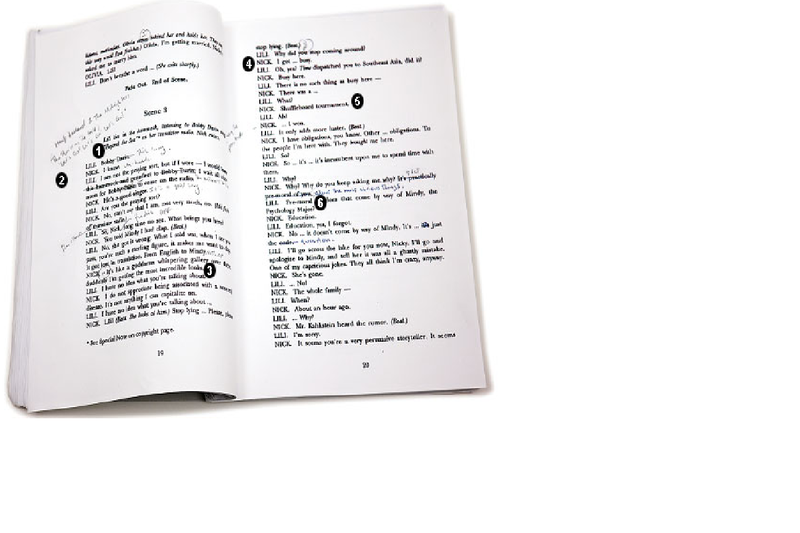 One thing that I’m convinced of – each of our scripts contains a story that the world cannot live without.